Insurance denials are a huge source of frustration for practices and patients. Every year, millions of claims are denied because the patient was not eligible, or the service was not covered under the policy. These types of denials can result in a significant revenue loss for providers. They can also leave the patient on the hook for unexpected medical bills. Patient insurance eligibility verification is the first, and most critical, step in the revenue management process. Implementing an insurance eligibility workflow and integrating real-time eligibility into your EHR system will help to decrease denials, increase efficiency, and improve your practice’s overall bottom line. In order to avoid a claim rejection, eligibility must be verified before the patient is seen in the office or admitted to the hospital. Ideally, this would be done through the EHR system. Insurance status can change often - even patients may not know the exact status of their coverage at any given time. Patients can be deemed ineligible for benefits if they provide wrong or outdated information, or when their policies have been terminated or modified. The burden is always on the provider to verify insurance coverage for every visit in order to ensure payment. At every visit, ask for the patient’s current insurance cards, including any secondary insurance information, if applicable. The information listed on the insurance card should match what is in your current patient demographics. If it does not match, the office staff should make any necessary updates. It is very common to encounter changes in the subscriber ID, group number, or insurance carrier. Keep in mind that simply asking patients if their insurance has changed is not enough. Patients are often unaware of the changes or may not think they are relevant. Utilize real-time electronic eligibility verification through your EHR to enhance your practice efficiency. Manually verifying insurance eligibility by calling the insurance carrier is time consuming, which means it is costing the practice several hours that the employee could be using to perform other tasks. 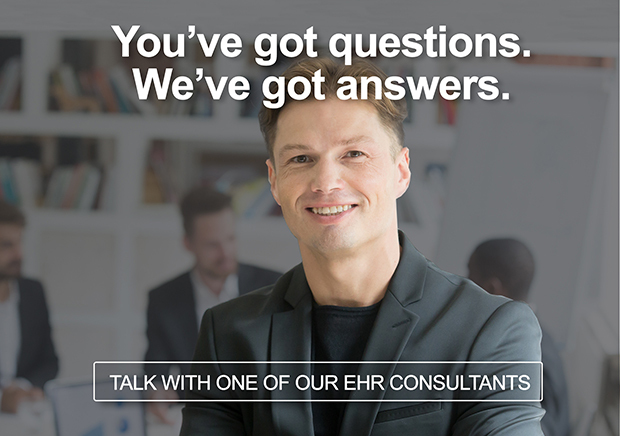 Reach out to your EHR vendor and ask about opportunities for automating insurance verification and ensuring patient data integrity. Practices can enroll in a system that allows you to check eligibility for patients with a wide variety of insurance carriers in one location. Verify eligibility for all patients on the schedule, every day. Make note of any patients who are not verified and whether any additional information is needed from the patient. When the patient arrives for his or her appointment, collect updated information and re-verify eligibility once updated information is received. For walk-in appointments, collect insurance information and check eligibility when the patient arrives. Is pre-authorization necessary for this service? Is a provider referral required? Is there a deductible or co-pay? Is the practice in-network or out-of-network with the insurance carrier? Having well-organized procedures for collecting patient information and integrating real-time eligibility will help facilitate a streamlined billing and claims process. Obtaining accurate eligibility and benefits information upfront will allow your billing staff to submit clean claims the first time around. It can also improve point of service collections for co-pays. Taking the time to properly train staff and giving them the best tools available can save hours of re-working claims and managing denials, plus you’ll help ensure timely payment for your services.